You are here: Home / Research & Resources / Buying Guides / Is There Arsenic in That Rice Cereal You’re Feeding Your Baby? Generations of moms in my family have sworn by mixing a tablespoon of rice cereal into a baby’s bottle before bed. My mom, aunt and cousins swear it fills up their tummies and helps them sleep through the night. My pediatrician, on the other hand, swears it’s a bad idea. He warns that the American Academy of Pediatrics recommends against it and says it could lead to diabetes. Though, even my doctor’s warnings couldn’t convince this exhausted mom to rule out a baby sleep aid that had safely worked in my family for years! You know what did? Arsenic. 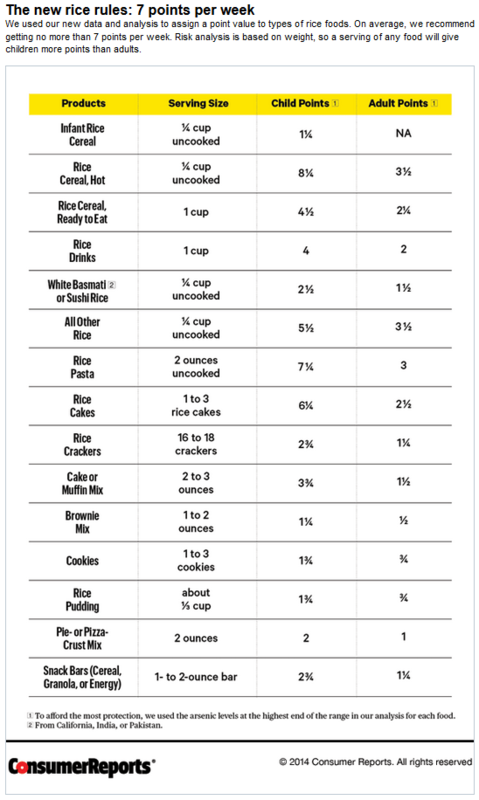 This 2012 Consumer Reports Rice Analysis, released while I was pregnant, really did a number on me. 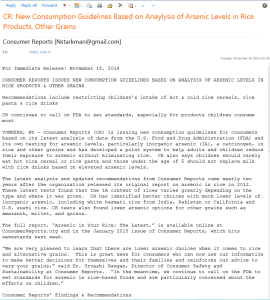 It found alarming levels of arsenic in various rice products, including rice cereal. As a result, I’ve been reluctant to feed my child ANY rice products at all. 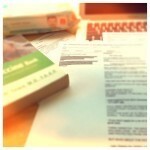 As a news reporter #NewsMom, I’m exposed to far too many press releases touting the toxic nature of everyday products. Frankly, they can (and do) make me paranoid. So, (thank God) Consumer Reports released a follow-up study with a few types of rice that their tests found to be relatively safe. Chose Basmati rice from California, India and Pakistan, as well as sushi rice from the U.S. They reportedly have the lowest levels of arsenic. Avoid all other types of rice from the U.S., especially rice from Texas. It has the highest levels of arsenic. Brown rice has particularly high levels of arsenic. Organic rice also contains high levels of arsenic. But what about rice cereal? 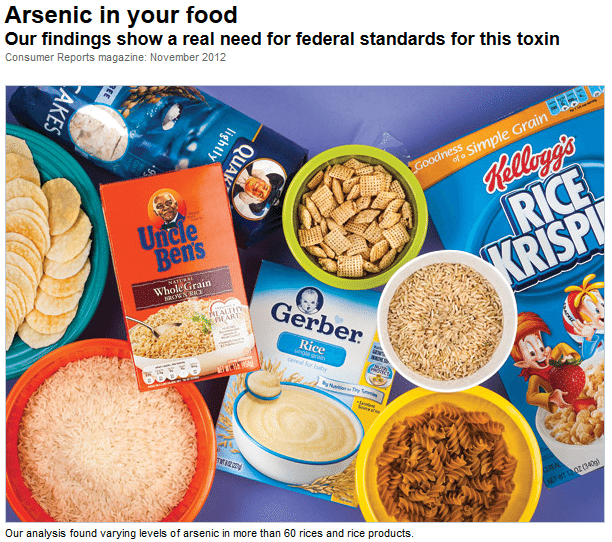 Consumer Reports’ new analysis found rice cereal (and rice pasta) contain even more inorganic arsenic than they found in 2012. According to the results of our new tests, one serving … could put kids over the maximum amount of rice we recommend they should have in a week. Rice cakes supply close to a child’s weekly limit in one serving. Rice drinks can also be high in arsenic, and children younger than 5 shouldn’t drink them instead of milk. 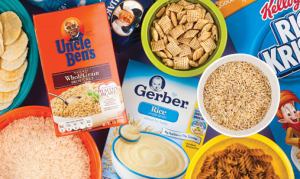 …consider options other than rice cereal for a child’s first solid food.